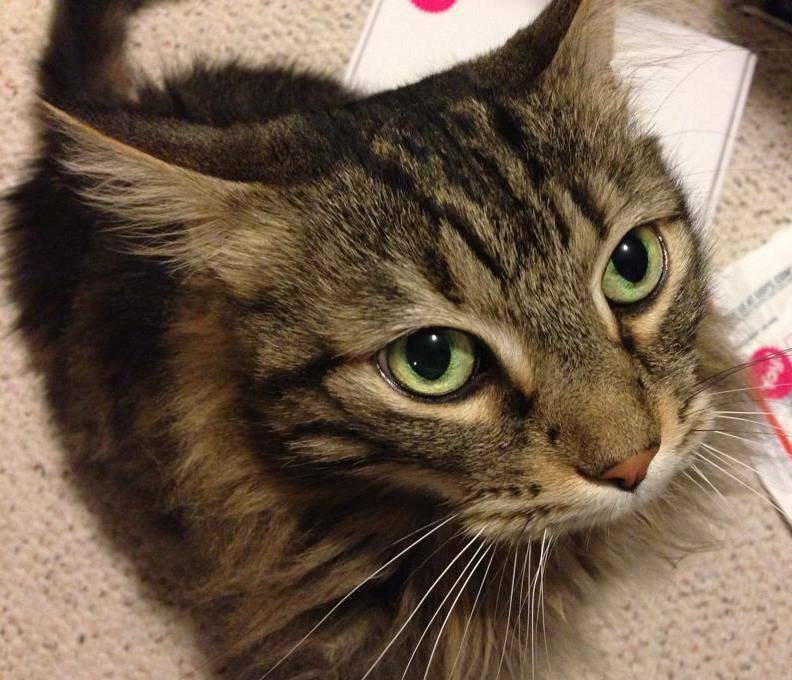 I’ve spent many long moments staring into the lovely green eyes of my cat Sketch, and recently I noticed how beautiful his green eyes and orange nose fit with the colors of his fur. 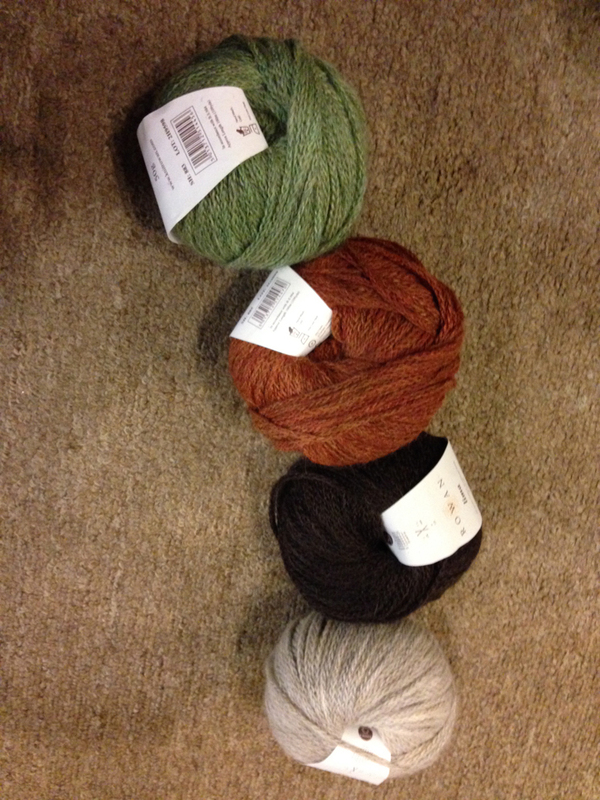 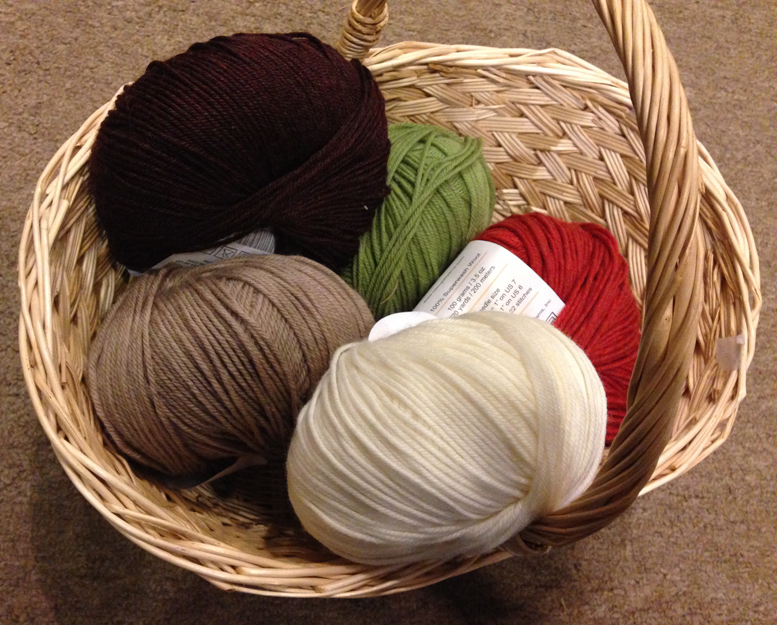 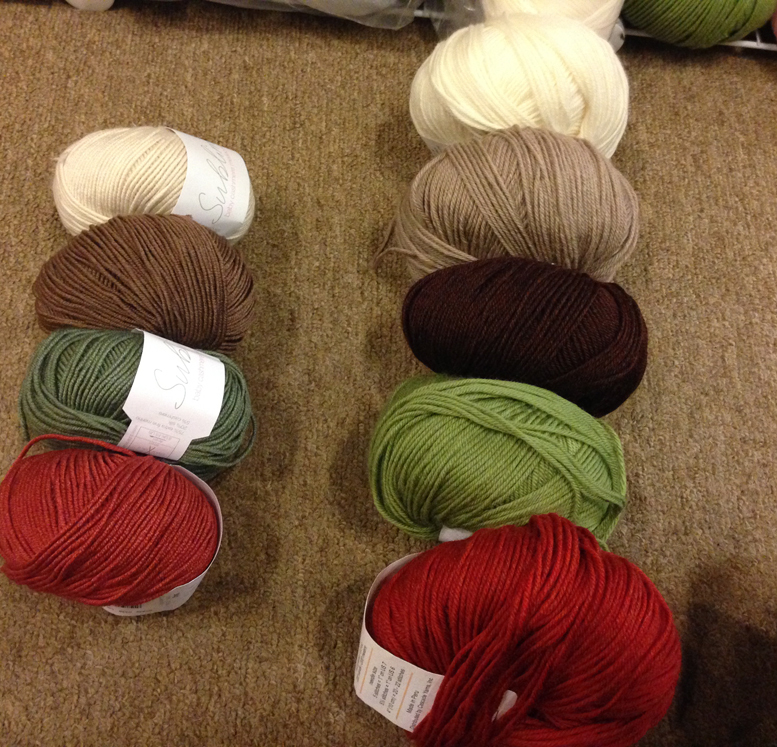 I decided to make a trip to my local yarn store to see if I could find a these colors and knit something with them. 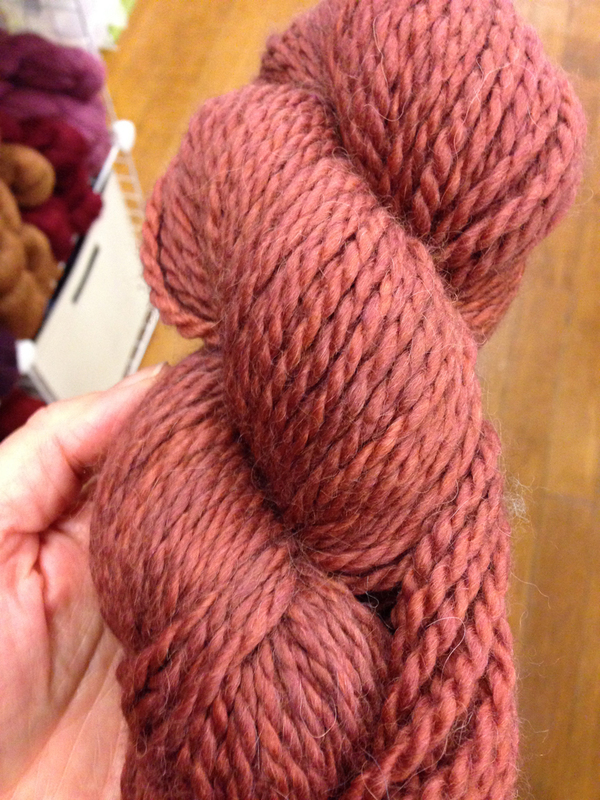 But then I found this Rowan Lima and decided I wanted to knit with that instead.